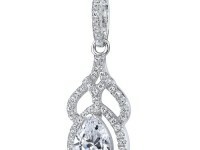 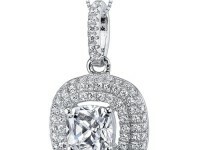 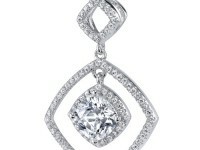 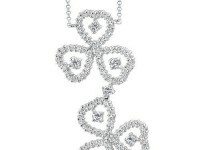 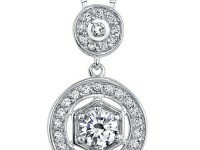 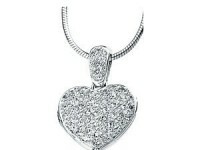 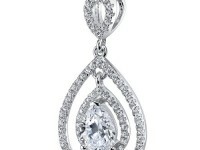 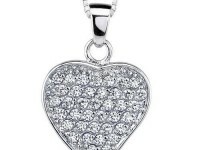 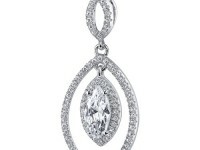 Beautiful 14K White Gold, 1 CTW CZ Necklace. 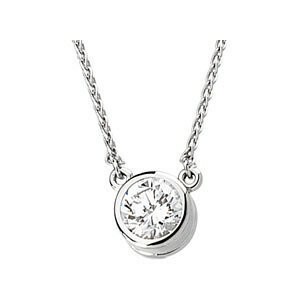 This necklace features a 1 CTW (6.50mm) equivalent high quality, brilliant round cut CZ done in a bezel setting all set in gleaming 14K White Gold. 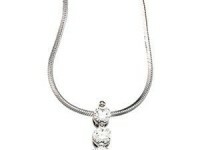 It is attached to a 14K White Gold 18" diamond cut wheat chain with a lobster claw closure. 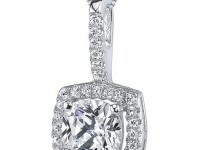 Total approx. 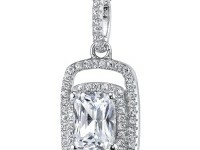 gram weight - 3.14 grams.